No matter how much Android has come forward in the past couple of years it still fails to provide a unified and consistent experience across third-party apps and services. 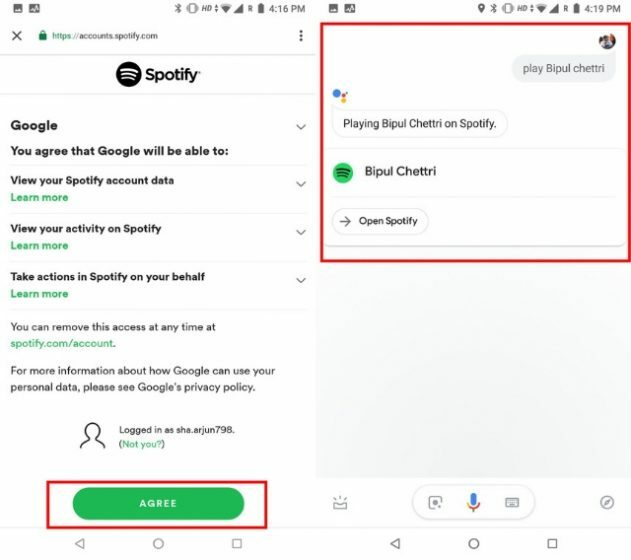 As Spotify launched in India with much anticipation, the Google Assistant integration was nowhere to be found. Users flocked to Twitter to complain about the issue, but Google has not released any fix as of yet. 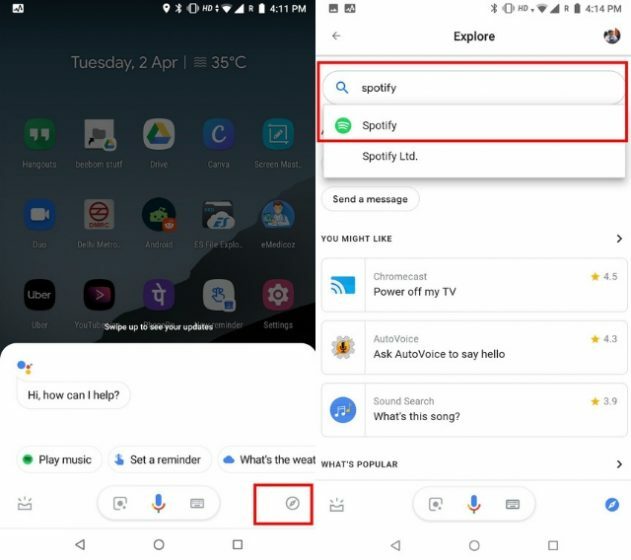 If you visit the music services inside Google Assistant, there is still no sign of Spotify. But there is no need to panic. 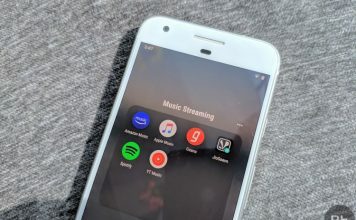 As despite the absence of Spotify in music services, there is a way to add it to Google Assistant. 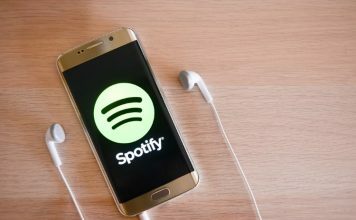 In this article, we are going to share our neat trick which lets you connect your Spotify account to Google Assistant. 1. Open Google Assistant by long pressing the home button. After that, click on the Explore button on the bottom right. A new Explore page will open. Here, search for Spotify and open it. 2. 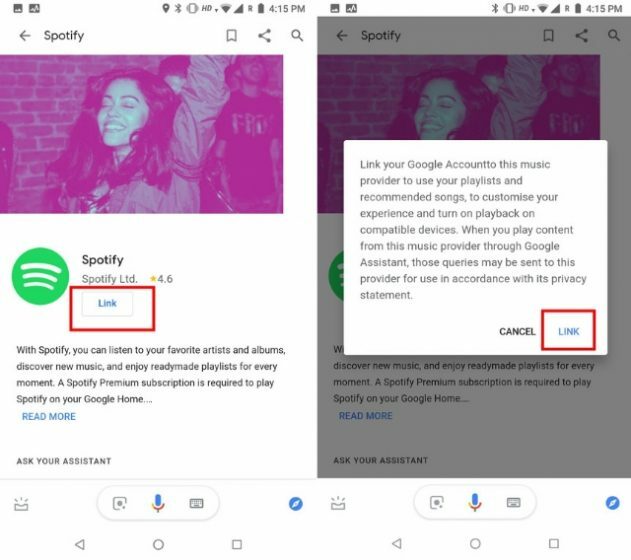 Now, you will get the option to link your Spotify account to Google Assistant. Tap on the “Link” button and it will offer you a pop-up dialog seeking permissions to link to your Google account. 3. On the next window, tap on the Agree button, and you are done. 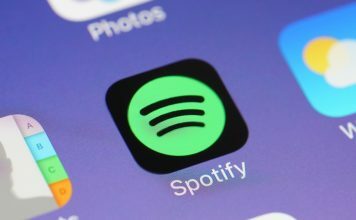 Now you will be able to play songs on Spotify using Google Assistant. Do note, playing individual songs through voice command is only available to premium users. Despite its shortcomings, Google Assistant is by far the best voice assistant on the planet. If only Google would streamline everything so that normal users can enjoy its prowess. 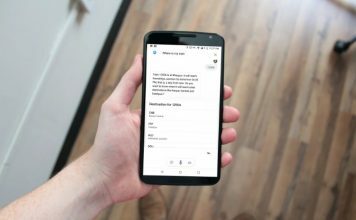 In the meantime, you can read our Google Assistant tips and tricks article to learn new things about your assistant and get the most out of it. There you have it. 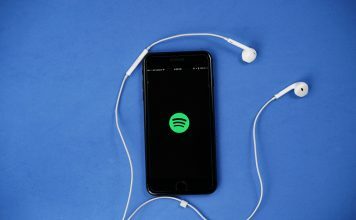 The integration process is quite straight-forward and you can finally stream your favorite songs with just a voice command. Google, on the other hand, should works towards making a uniform experience for all apps and services so users don’t have to search for tutorials like this. If there is anything we missed, let us know in the comment section below.